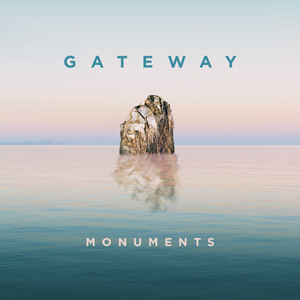 Gateway Worship has released “Monuments” through Gateway Music and all songs are now loaded into WorshipTeam.com “Monuments” is a recording of some great new songs. 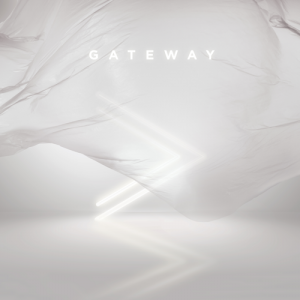 GATEWAY is the collective of voices and songs from Gateway Church which has grown to be one of the largest churches in North America and one of the most influential over the past decade. 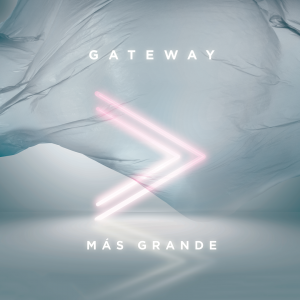 These worship songs, powerful messages, artists and resources continue to impact people and congregations around the world.